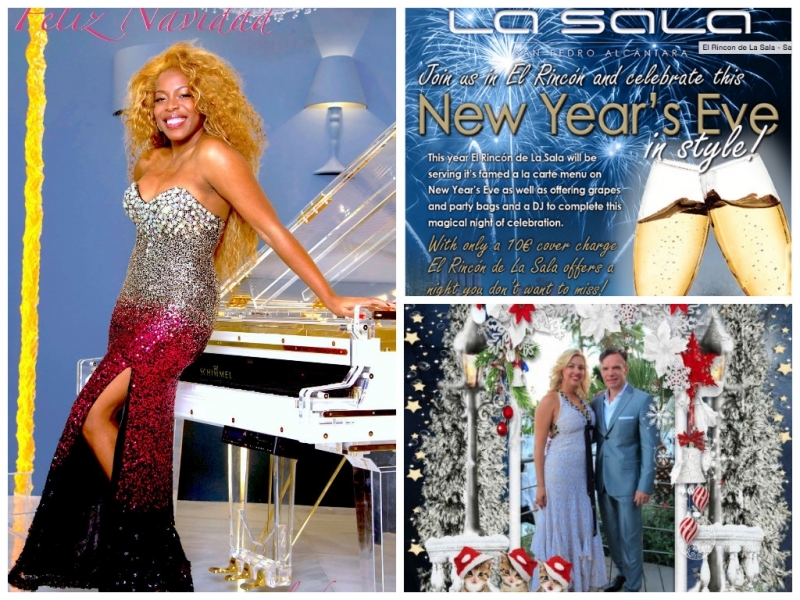 i-Marbella has recently received plenty of Christmas cards that we would like to share with you! This year, i-Marbella has received Christmas greetigs from Puente Romano Beach Resort and Spa, La Sala Group, Cirumed Clinic, Cortijo del Mar Resort, Villa Padierna Hotels and Resorts, Purobeach Marbella, Redline Company, NOHO, Les Cubes Marbella, Yanela Brooks, Alicia Czerniak, Art Wanson Gallery, and many more! Thank you all and see you in 2016!